Baseball season is finally starting and today it all begins for the New York Mets. 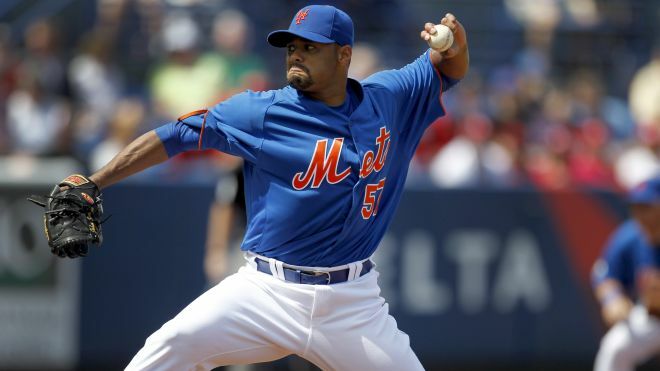 Their starting pitcher is Johan Santana as they take on the Atlanta Braves tonight! So in honor of baseball season, send us in songs about baseball. Play Ball! !